You hear so many people talking about the snow this year. For those cold days & freezing nights, how to make this season more bearable? 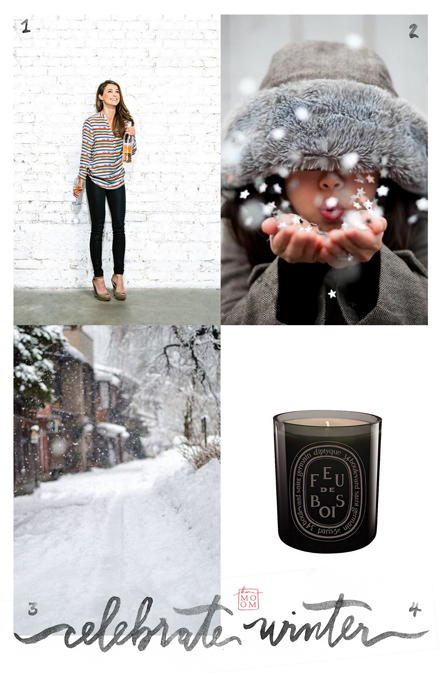 How about breaking open the bubbly, playing with snowflakes, taking a slow walk, or lighting a wood-scented candle?